Many companies permit it, but there's no guarantee it'll save you money in the long run. Renters insurance protects you and your belongings in case of disaster, theft or vandalism. If you find yourself without it in one of these situations, you’re likely to regret that you didn’t fork over a couple hundred bucks a year for a policy. But what if you share an apartment or a house? Can you add renters insurance to the list of bills you split with your roommate? Should you even consider it? Many companies allow it, but here are some things to consider when weighing whether to share renters insurance with a roommate. Splitting the renters insurance bill could save you money. Your roommate’s insurance claims go on your record, too. For example, if your roommate files a claim for theft, it goes on your personal insurance history even if your possessions weren’t stolen. It’s best to establish your own insurance record. Problems can arise when a roommate moves out. 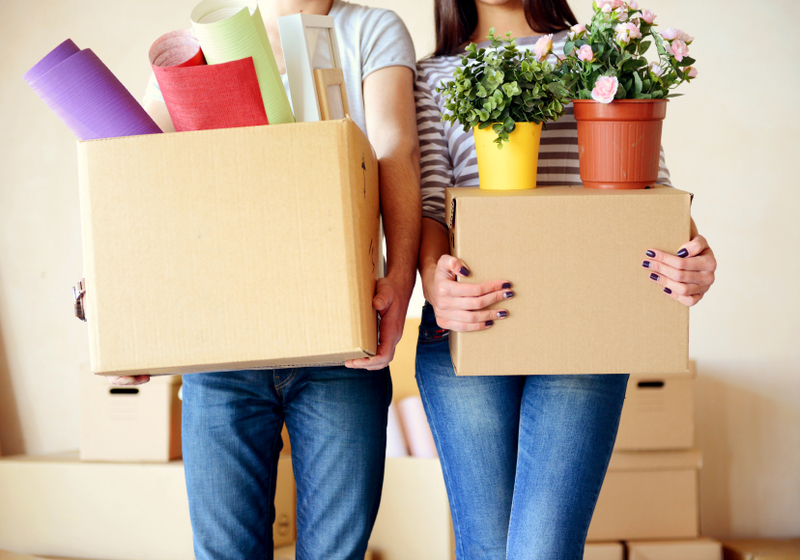 Before buying a policy, agree with your roommate on how to handle things financially if someone moves out. Many insurance companies offer renters insurance to roommates. But there’s no guarantee that sharing a policy will save you money over the long run. “It really depends on the coverage the roommates select,” says Jordi Ortega, a spokesman for State Farm insurance. State Farm recommends that roommates each have their own policy because it’s best for them to be responsible for their own insurance histories. If you’re sharing a policy and your roommate files a claim, that claim will also go on your insurance record. That means you might have to pay more at renewal time or if you switch insurers because you would look like a “risky” customer for something you had nothing to do with. Besides, Ortega adds, a renters policy is affordable for most people. The average policy costs $188 a year, according to the Insurance Information Institute. Even in the most amicable roommate arrangement, problems can arise when sharing a policy. For example, the value of your combined belongings helps to determine your insurance cost. But what if one roommate has far more expensive personal possessions than the other, disproportionately driving up the cost of the policy? A 50-50 split on the cost wouldn’t seem fair. In addition, roommate arrangements can be fluid as career or other opportunities arise. Even in the most amicable roommate arrangement, problems can arise when sharing a policy. “The biggest con about sharing a renters insurance policy is you have to be very sure that you’re both committed to a certain amount of time in that apartment together,” says Jeanne Salvatore of the Insurance Information Institute. A roommate departing before that time commitment ends can open up a financial can of worms if the roommates haven’t agreed on who will pay the balance of the bill. If you’re renting a house with roommates who are coming and going, you’re better off having your own policy, Salvatore says. If you do decide to buy a renters insurance policy with a roommate, here are some things to consider. Take stock of what you own: Draw up an inventory of your belongings and calculate their total worth. The value of your stuff will help determine how much coverage you and your roommate need. In addition, having an inventory is essential to getting the claim money you’re entitled to if disaster strikes. Talk to an agent: An insurance agent will ask about your insurance needs and help assess how much property you need to insure. “The answers ultimately determine whether it makes more sense to take out one policy or separate ones,” Ortega says. Have a talk with your roommate: Have an honest discussion with your roommate about the financial aspects of your living arrangement, including the renters insurance policy. Among the things to decide: how to handle the payout in the event of a total loss. For example, if fire destroyed your apartment and all the belongings inside, how would claim money be divided if one of you had far more personal possessions to replace than the other? Ask about discounts: Whether you share a policy or pay for your own, it’s always smart to ask your agent or insurance company about available discounts. Most insurance companies offer a discount if you have both a renters and auto insurance policy with them or if your home has security devices or smoke detectors.